Carlo decided his 70th birthday was no time to start feeling old. He wanted to try some new things and signed up for art classes every Tuesday, horticulture sessions on Wednesday afternoons and trumpet lessons on Fridays. His Comet PRO makes all this possible. It gets him across town without the bother of the tram and makes leading a busy life quick and easy. 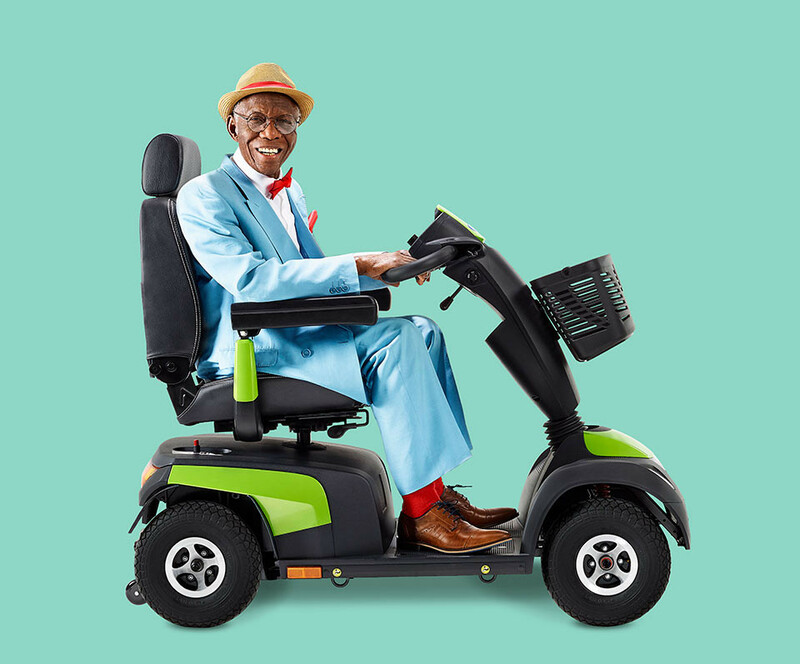 Better still, with colour panels he chooses to complement his suit, it’s more than a scooter – it’s a work of art!